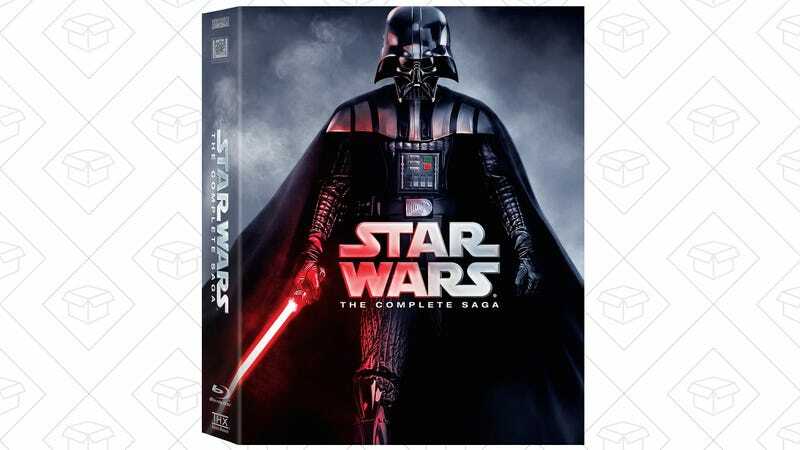 The Star Wars “Complete Saga” Blu-ray isn’t actually complete anymore, since it doesn’t include The Force Awakens or Rogue One, but $55 is still the best price we’ve seen on the first six films. 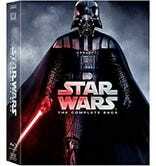 You also get audio commentary on each movie, 45 deleted scenes, and three bonus discs full of extra featurettes. Just order yours before Amazon alters the deal.